Whether you are a health system, IDN, GPO, CIN, ACO or IPA, Creo is the right population health plug-in solution for you. Creo provides a platform that allows you to reach beyond the four walls of your practice. Creo can deliver the health technology and services for long-term healthcare cost containment. 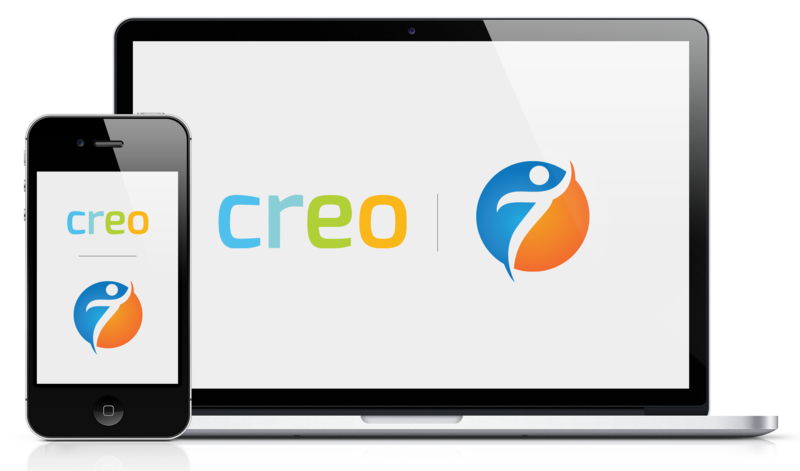 All Creo assets can be co-branded for your association. You can use the Creo system as your own unique product for all members in your network. Get in touch to have Creo working for your association today.